giving a big smile to yourself. "The first thing to do when you wake up in the morning is giving a big smile to yourself. We are here to help you make it more beautiful!" 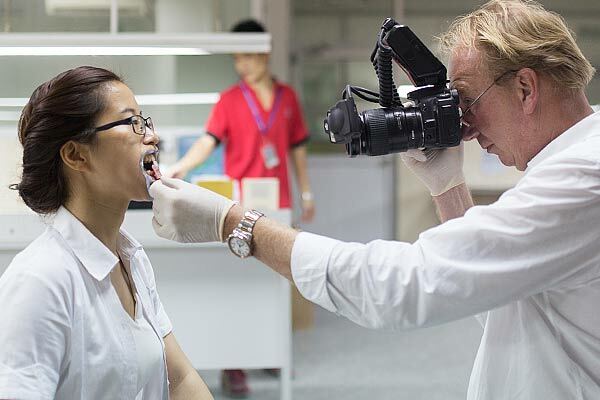 Alcadent is a German managed professional dental laboratory established in 2007 in Hong Kong, being active in several cities of different countries worldwide. 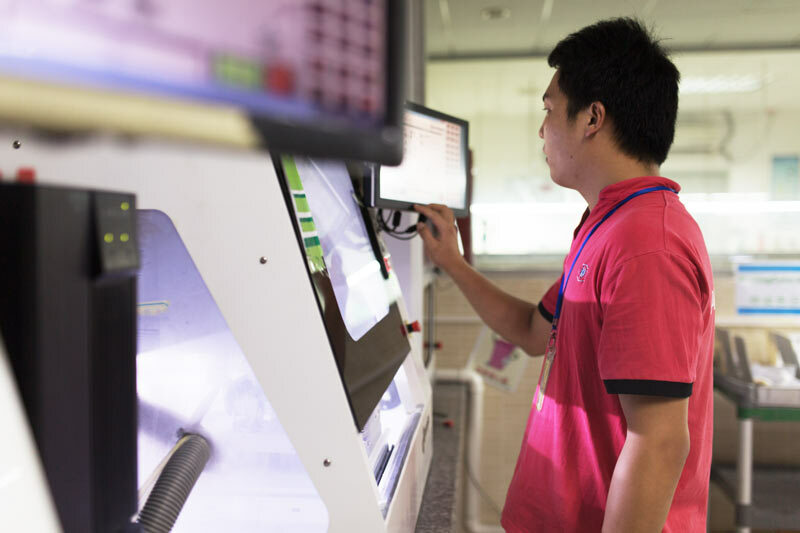 We employ more than 350 people in a 3500 m² production facility located in Shenzhen-China. 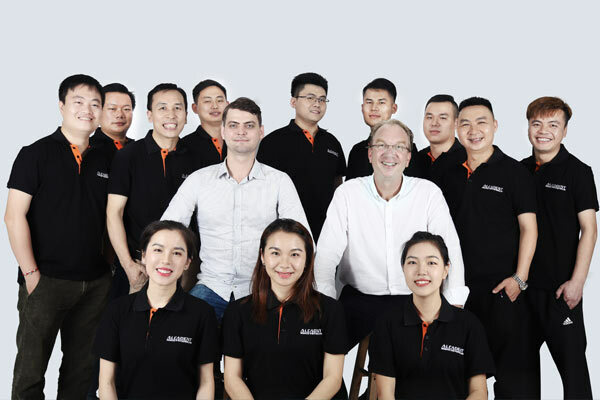 Our team consists of a highly experienced technical staff from China and Europe. The Certification DIN EN ISO 13485:2016 was carried by German TÜV. 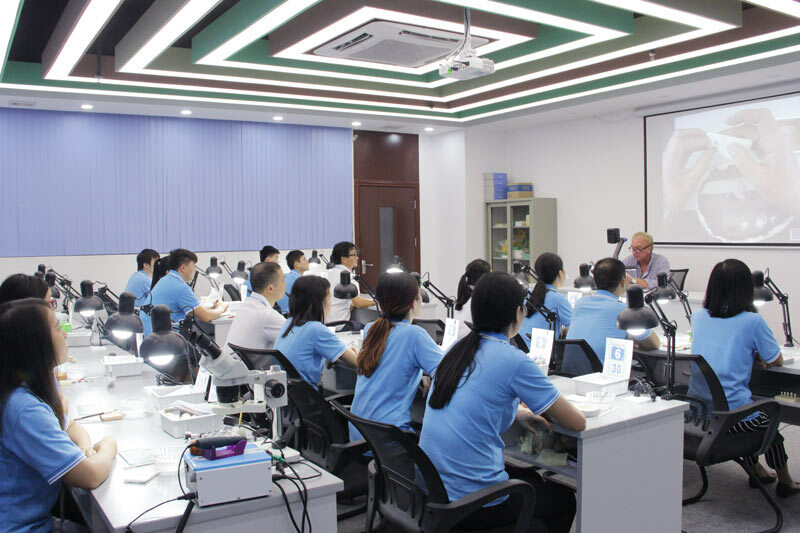 Quality assessment of all works and stages, as well as training of our technicians, is regularly performed by a devoted dental technician team following German technical standards. We wish to contribute and be responsible for the well-being of patients by creating dental restoration in tune with our nature! … because we care about your health! Alcadent as an international presence places great value on promoting and developing intercultural relationships worldwide. Through integrity and devotion, we have been experiencing successful multicultural development for years. 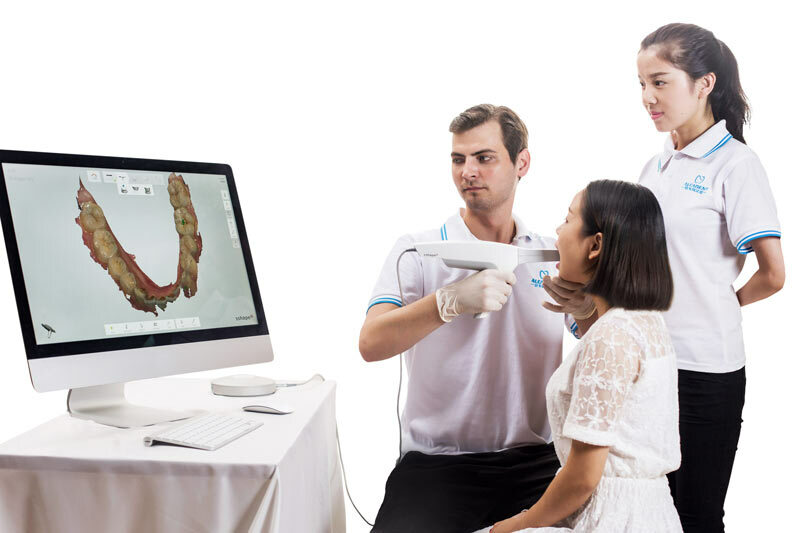 With our team, dedicated to technology development and advanced manufacturing, we are able to cover a wide range of dental restorations. 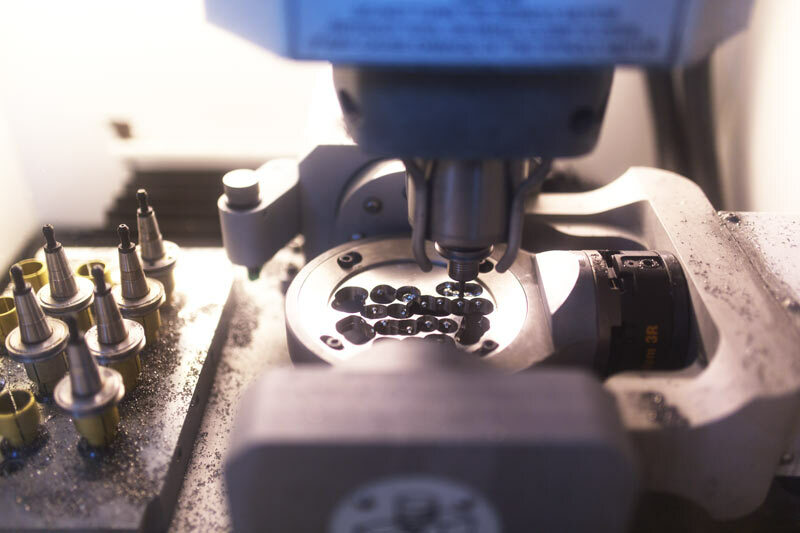 The initiative and desire to enhance our capabilities and continuously growing in a joyful atmosphere, enable us to deliver a final product in symmetry with nature. We are fully aware of the importance and role of communication in this profession, as well as, achieving maximal efficiency in service and management. These are steps and processes we are focused on to reach our desired goal.